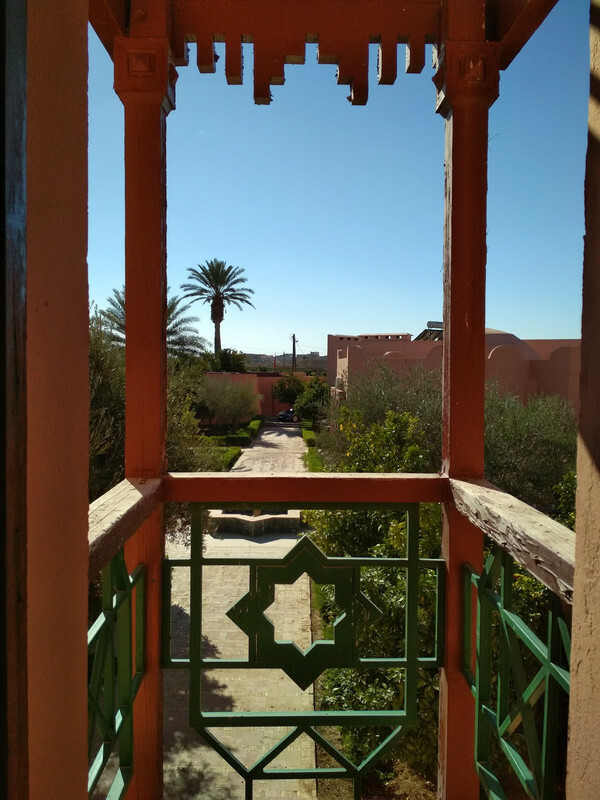 Members of the HAF team had the chance to visit the Central Hospital of Sidi Zouine and get involved with the village community. 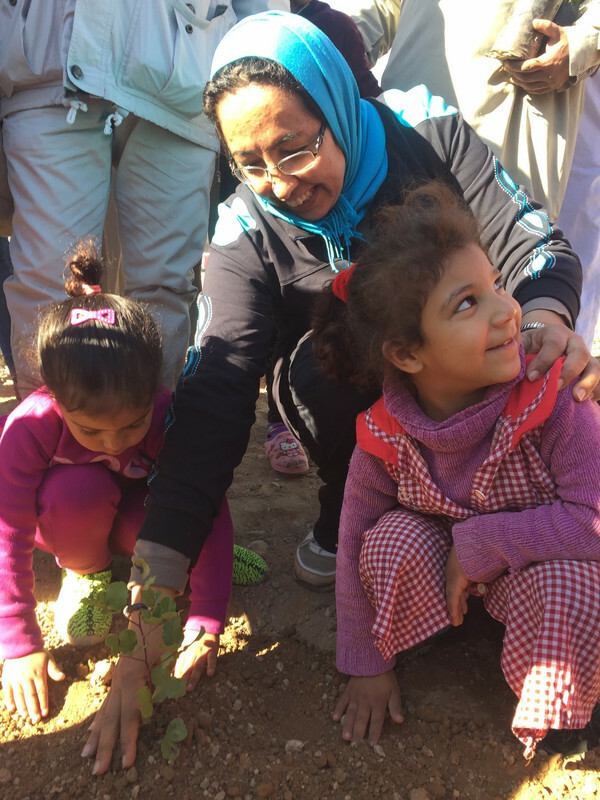 HAF has previously planted trees in schools but this time we had the chance to plant trees at a hospital yard for a good reason: to make patients feel welcome and to beautify the space. We also learned about the hospital conditions. HAF collaborated with the Association El Wafa, who helped to organize the event together with the Secondary School Parents’ Association, from the village of Sidi Zouine. 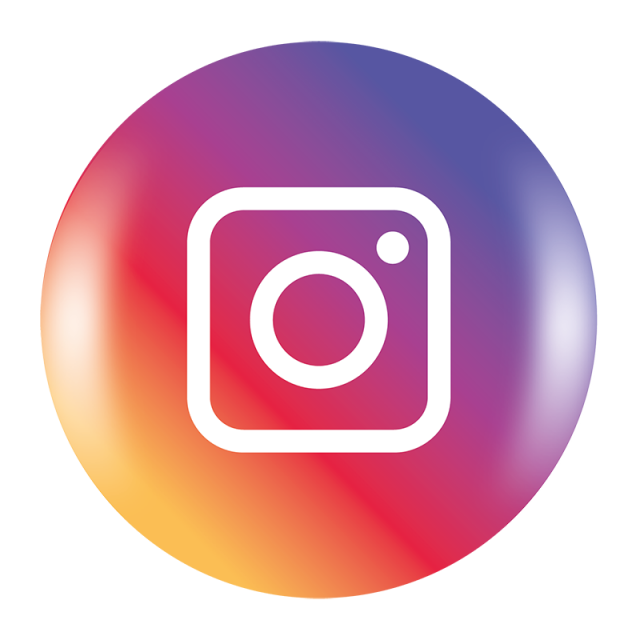 The press was also invited to capture all the moments of the event. Mustafa Amajgal, President of the Association El Wafa, showed us around the hospital. At the back of the hospital, they count on a well that serves as a water reservoir and the well is 85m deep with 30m filled with water. They informed us that the hospital moved from one building to the current one eight years ago. The hospital also has small buildings, which were meant to be for the nurses, but they are currently not in a good condition to serve as housing for them. They wish to have the resources to fix them soon, but they have other priorities at the moment, such as employing more doctors and nurses to serve their patients. 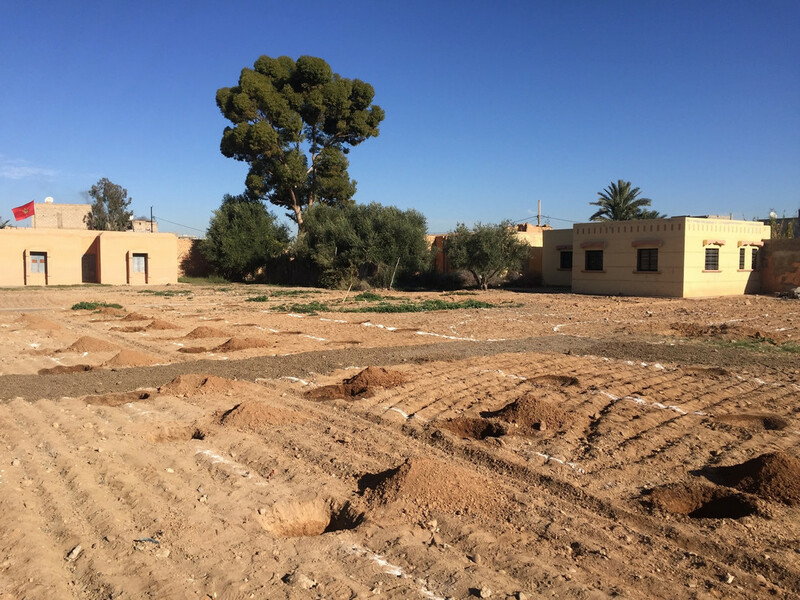 Currently, the typical number of patients per doctor is 7,000 in Morocco; however, the Central Hospital of Sidi Zouine is facing a big challenge: they have only 1 doctor and 5 nurses to serve 20,000 patients in the area. They are having difficulties to serve their patients with that low number of hospital staff. Many patients – particularly pregnant women waiting to deliver – often suffer terrible consequences before they receive care, according to local people. 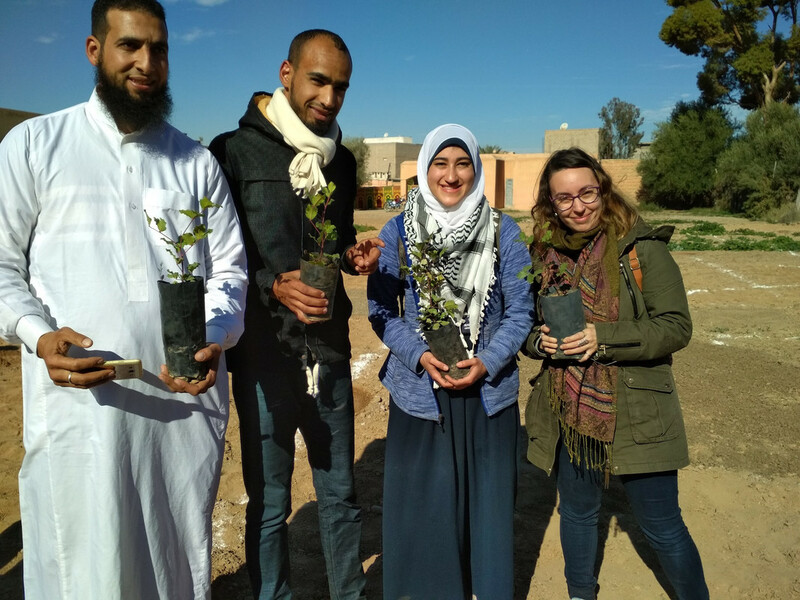 The Association El Wafa told the members of HAF and its volunteers that the whole community was engaged in the preparation of the planting event the day before and they stayed late in order to have it all prepared. 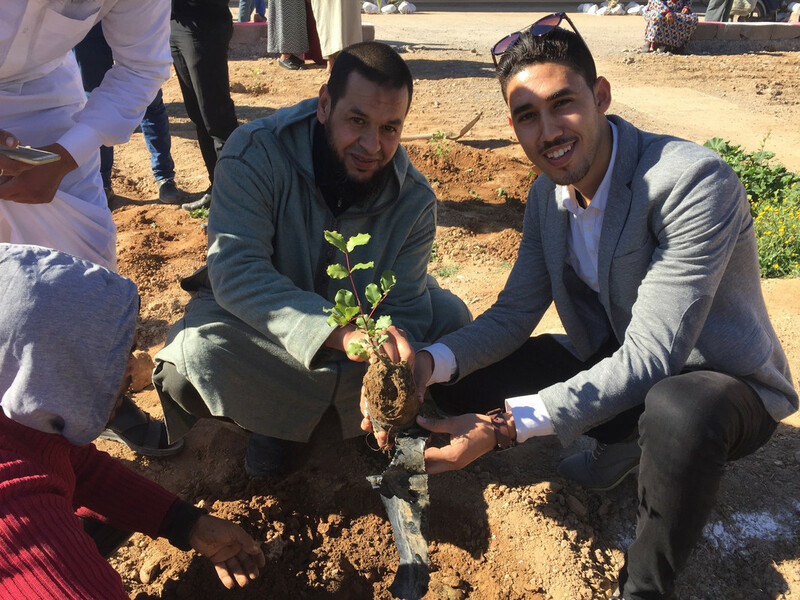 The members of the Secondary School Parents’ Association of Sidi Zouine informed members of HAF that they are interested in planting trees in their school for the children to learn more about the environment. 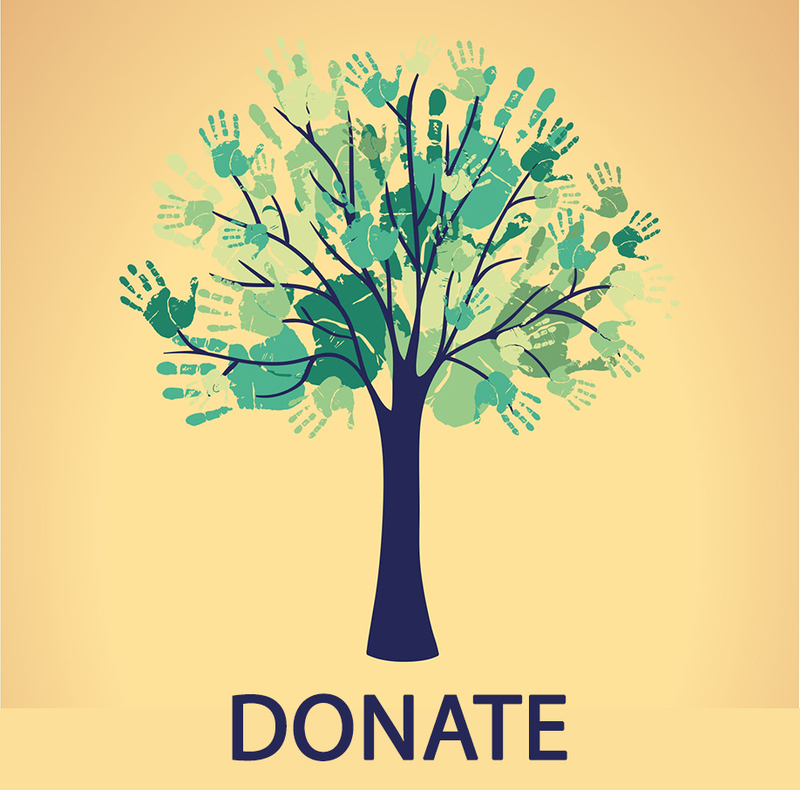 It is a new opportunity for HAF to be involved in another environmental project in the town. After a big breakfast at the hospital’s patio, we started tree planting. HAF provided 50 carob trees, 70 almond trees, and 10 grape vines. 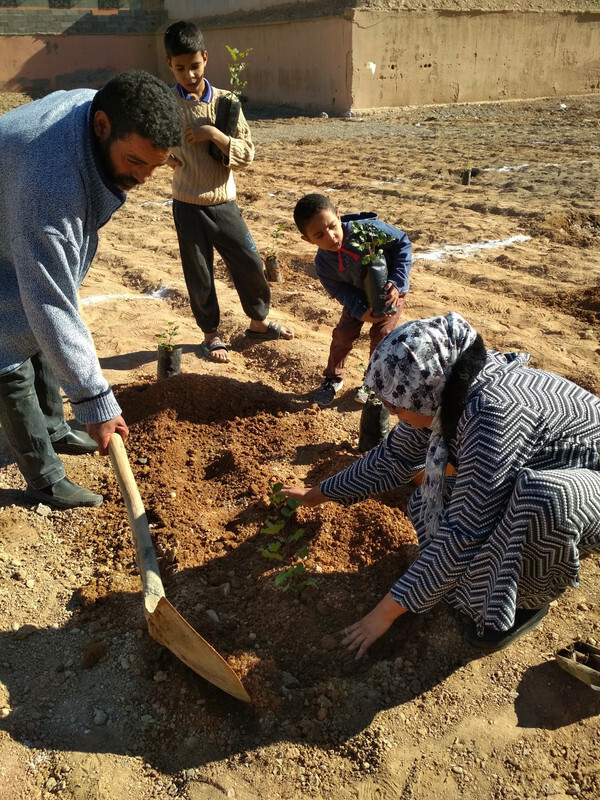 The trees were taken from one of HAF’s tree nurseries in Imegdal (Ijoukak commune) the previous day. We were very honored to see kids, teenagers, women, men, and older people from the village participating. Even patients that were visiting the hospital got engaged in the tree planting! Approximately 65 people from the village were involved. After tree planting, community members invited us to visit the Quranic School Mr Azwain, located in the same village. The school teaches Quran in a traditional way and has 400 students that sleep, eat, and train in the same facility. Even if the school seemed quite new for us (it was rebuilt in 1991) it was originally built in 1897. We were given a tour of the different areas of the school: library, dormitories, classes, an Islamic shrine (darih), and the yard. To sum up, we can say that the field visit was a success with the participation and involvement with the community, we learned more about the challenges and lack of resources of a rural hospital and also explored new sites for possible tree-planting. We are looking forward to working again with the hospital and the Association El Wada very soon! 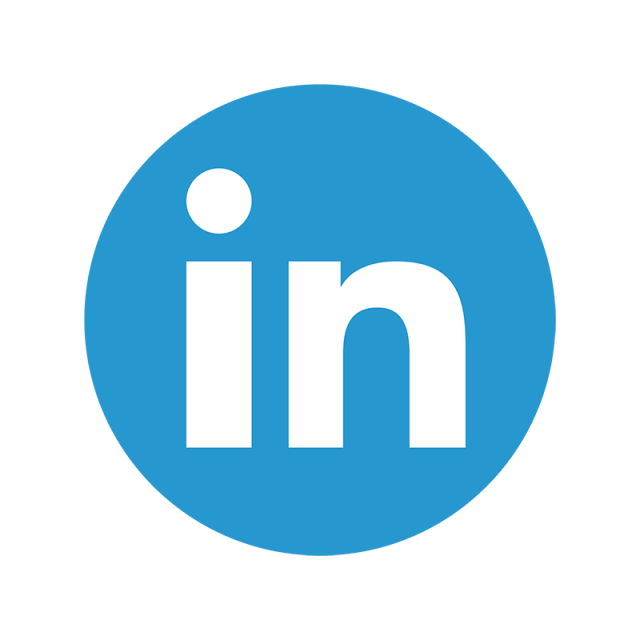 Let us know if you would like to partner with this project and hospital. 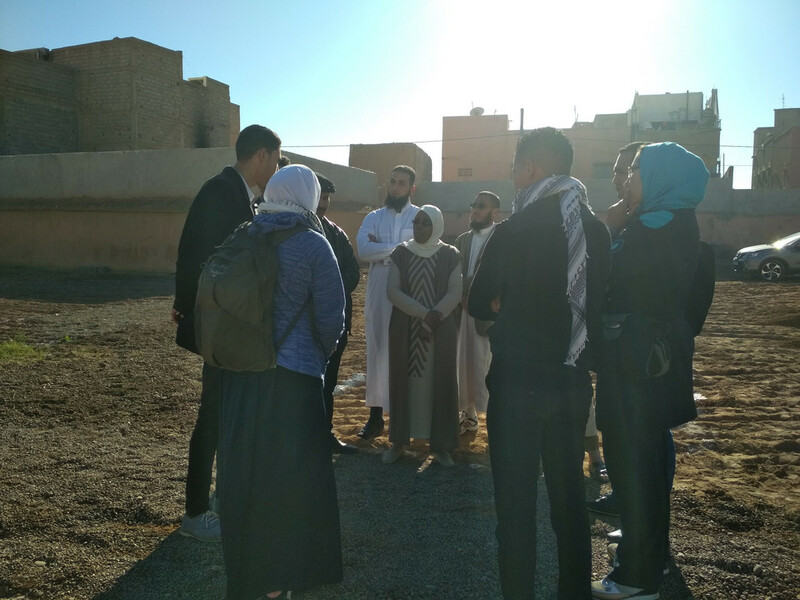 The field visit was attended by HAF Project Manager Errachid Montassir, Hassam Ait Ouatouch managing operations and volunteers Nisreen Abo-Sido, Brahim Bahmani and Aitana Arias.